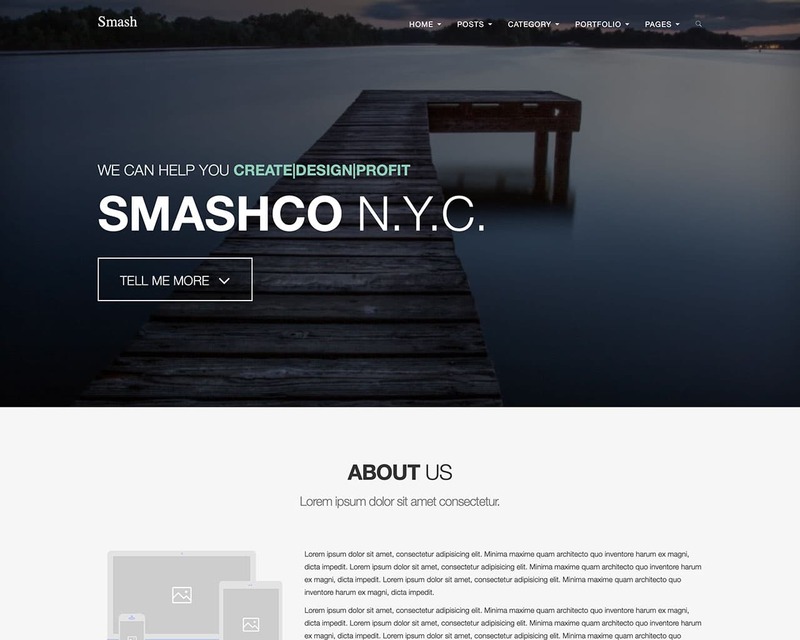 Smash is a truly multi-purpose Bootstrap template with a unique and tasteful design and great features which provide you will all you need to make your next project stand out. Featuring 4 unique versions all in one. Smash is based on the Bootstrap front-end framework, so you know it’s going to look wonderful on any device. The template includes both a single page and multi-page layout. So you can create exactly the site you need in no time. 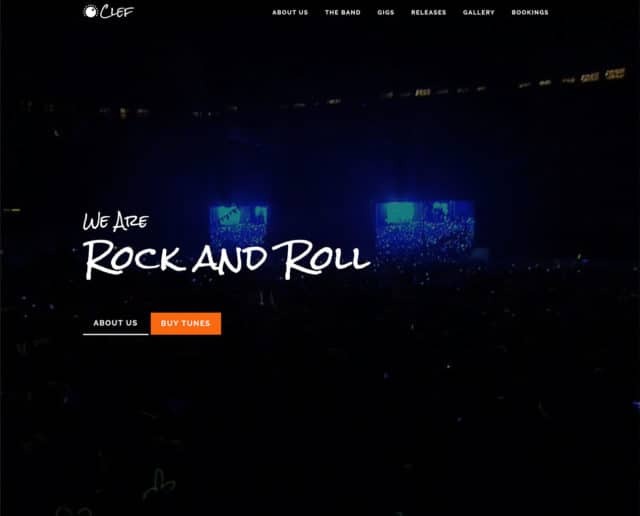 Featuring a high impact, full-screen homepage header, as well as a full-screen image slider for your projects.